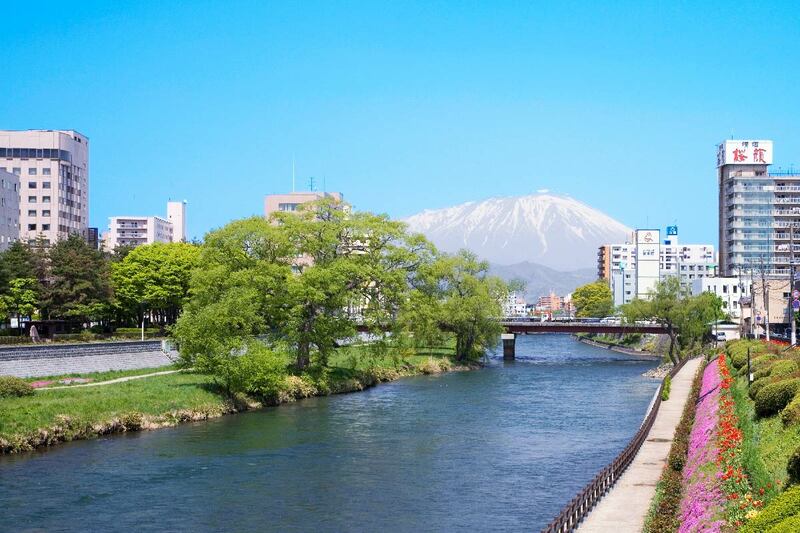 Tono is the inland hub of the southwestern area of Iwate, while Kamaishi is on the coast. 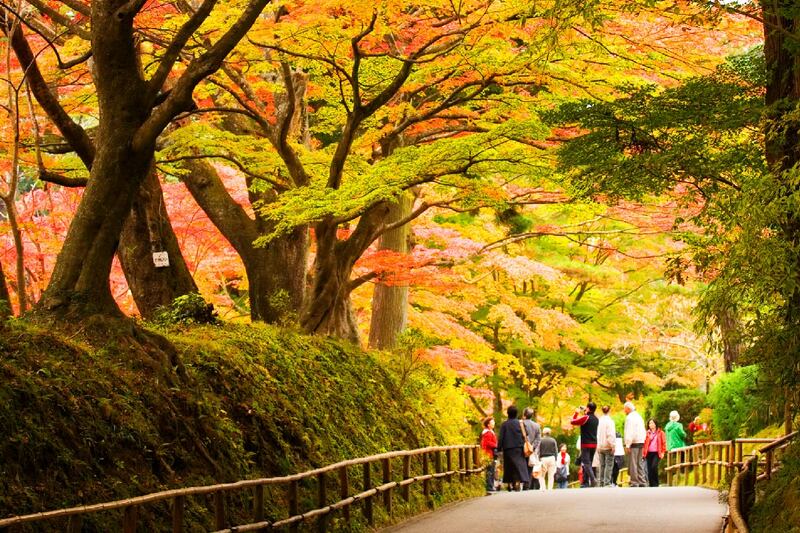 Here you will admire the rustic premodern Japanese landscape of traditional houses, fields and lanes. Heading east from Tono, it is about an hour on the East Japan Railway Company (JR-East) Kamaishi Line to Kamaishi, hub of tourism in the south coastal region. Communities here continue to rebuild in the wake of the 2011 Great East Japan Earthquake Disaster. Nestled amid the wilds of Mt. 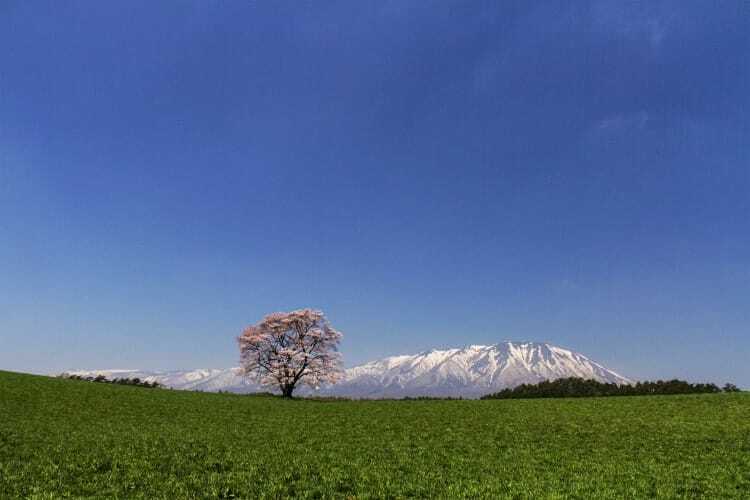 Hayachine, the second-highest peak of Iwate Prefecture, is the village where the “father of Japanese native folkloristics”, Kunio Yanagita who published Tono Monogatari (“Tono folk legends”) in 1910, a collection of ancient tales he recorded passed down orally from generation to generation. Appearing in the stories – 119 were collected in total – are a range of mysterious beings, ghosts, monsters and spirits such as kappa, the playful imps of the river, zashiki-warashi, the fairy children that bring good fortune and tengu, the demigod guardians of the forest. Tono to this day is known as the “town of kappa”: legend has it that the beings may be encountered in the Kappa-buchi mountain stream. By keeping alive the ghosts, monsters and spirits that live in nature through their storytelling, the local residents have a lesson for us all that as much as we continue to modernize, we should not forget to hold a sense of wonder and gratitude toward the spirits and gods of the wild. The Iwate coast, including Kamaishi, sustained heavy damage from the tsunami of March 2011. Seaside towns continue to recover, building new commercial facilities and opening new shopping streets that cluster local restaurants and shops in the same location. Do not miss out on meeting the locals in their communities, where you will gain full appreciation of their inner strength and warm smiles. In Rikuzen-Takada, a city located at the very south end of the Iwate coast, 70,000 pines near the shore were swallowed up by the waves. Just one tree miraculously survived the onslaught and was left standing in place. The “miracle pine” eventually withered due to its age of 270 years, but a replica has been built in its place as a monument. Not only is it a symbol of hope for Tohoku, its presence also serves as a reminder of the disaster and communicates our awe and respect for nature to future generations. 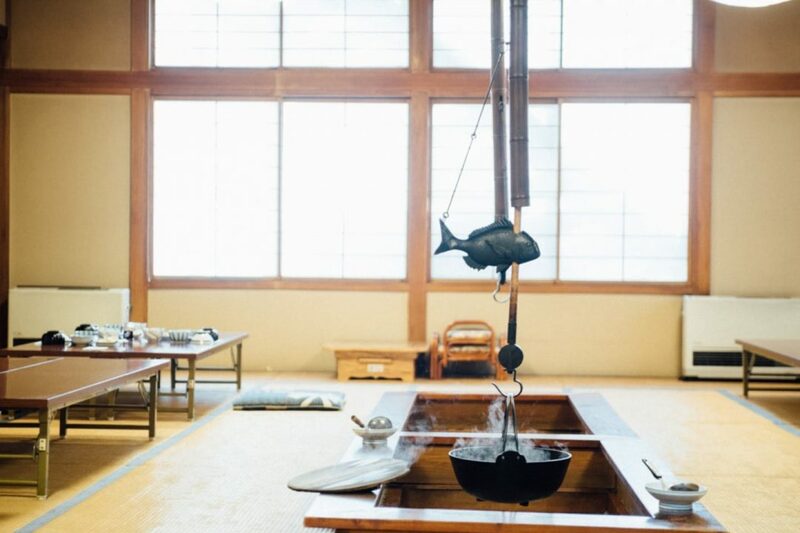 In Tono, a town that has kept its festivals, folk crafts and tales from a past deeper than recorded history, is a tourist facility that gives a glimpse of the way people live in harmony with nature. 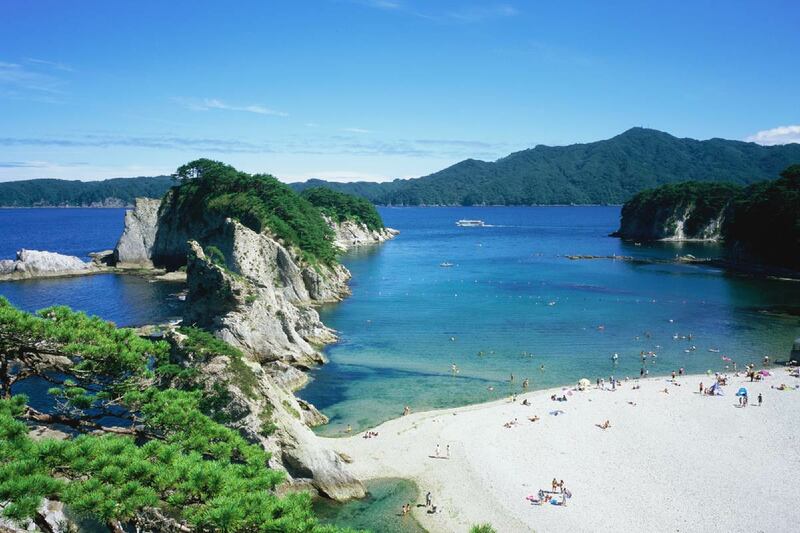 About an hour by train east of Tono is Kamaishi, tourist hub of the southern coastal region. Kannon Bodhisattva (Bosatsu), a female Buddhist saint, towers above the treeline at 48.5m, her dazzling white form a symbol of Kamaishi. In Tono, where most people eat lamb – a rarity in Japan – there are a number of “Genghis Khan” lamb barbecue restaurants. In the entertainment precinct of Kamaishi, on the other hand, are to be found many Japanese-style izakaya where you can enjoy local sake and sashimi sliced from seafood freshly landed at the harbor. Tono has the widest range of doburoku varieties, the cloudy white Japanese sake brewed since the sixth century as an appeal to the gods for good rice harvests. Cities like Kamaishi and Ofunato have still not fully recovered from the tsunami that ravaged the coastal region in March 2011. Many new commercial centers offer restaurants, bars and souvenir shops under the same roof. Tono has a lot of reasonable lodgings where you can stay in a homely place for 4000 to 5000 yen. 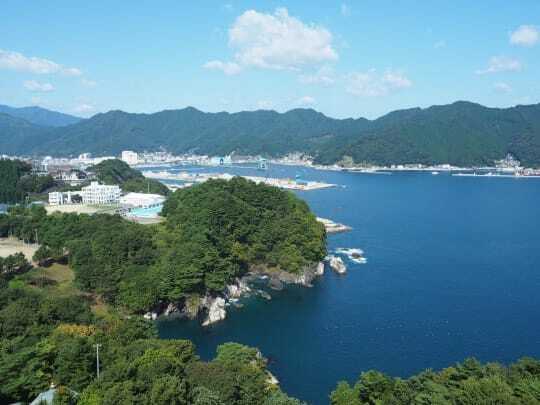 Kamaishi attracts a lot of business travelers, so there is a wide range of major hotel chains. Both towns have plenty of options for foreigners. Japan hosts the Rugby World Cup from September to November 2019. Two matches will be played in Kamaishi, known as a “rugby town”. There is high excitement among locals about developing future Kamaishi through rugby. Japanese enka are ballads that emerged in the 1960s as a new form of popular music. Kitaguni no Haru (Springtime in the North; 1977) by Sen Masao, a singer from Rikuzentakata City, Iwate Prefecture, may be, without exaggeration, one of the most famous Japanese enka among Chinese-speakers. The song is about a young man who has gone to work in the big city, reminiscing about his hometown in northern Japan, and longing for his family and the woman he once loved. Its lyrics inspired a sense of nostalgia among the Japanese public, and it became a major hit in Japan. In the 1980s, this enka was translated into various dialects of Chinese and sung in Taiwan, Hong Kong, China and other Chinese-speaking parts of the world.